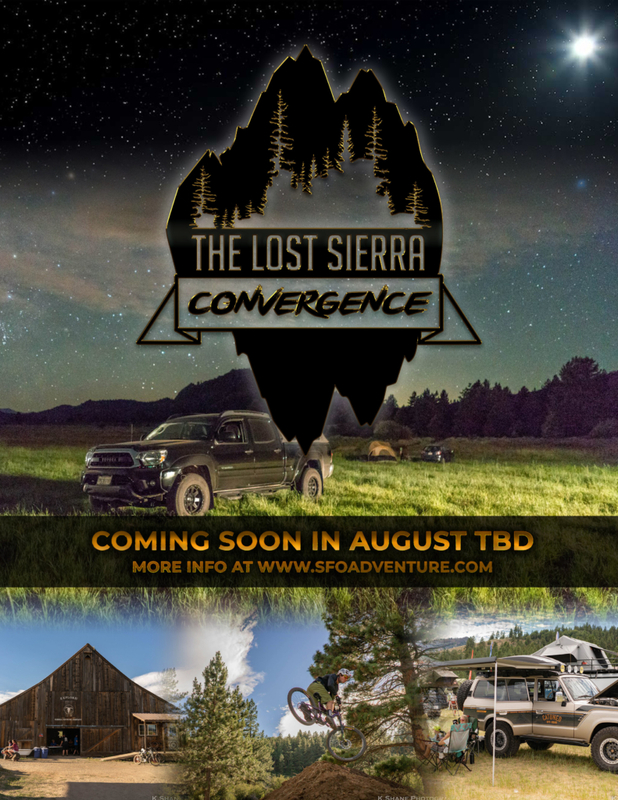 The Lost Sierra Expo and Basecamp is one of our signature destination events. 45 minutes from Reno and Truckee. 4 hours from the San Francisco Bay Area. At this Expo, we are focused on all 4 pillars. Camp at the the Diamond S Ranch. The Ranch features a rustic and romantic 19th Century barn with a ranch history museum, 1500 acres of surrounding ranch including natural spring, pond and pines. Explore the Lost Sierra Region. At the Expo, book an ATV Tour with Explore! Sierra Touring Company . Hike, paddle, and swim in the spectacular Lakes Basin and the Sierra Buttes. Just 10 minutes away, visit the Western Pacific Railroad Museum in Portlola. Also, bring your adventure vehicle and hit the surrounding OHV zones. Check back for more details for our 2019 version!